I hope 2018 has begun well for you, and that it will be a prosperous and productive year. The administration of Donald Trump has been operating for a year. While we anticipated a challenging year for the African American community, this first year has been much more divisive and filled with more mischaracterizations of facts, and mean rhetoric, than we could have imagined. 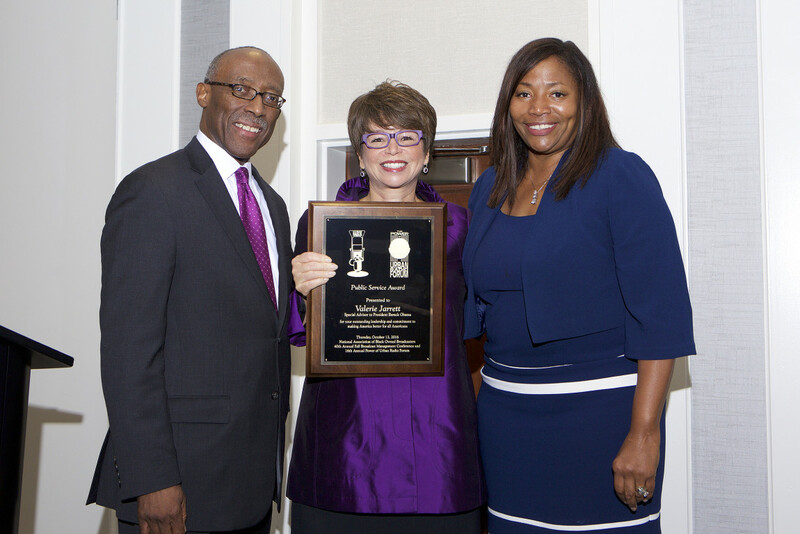 Therefore, as African American owners of broadcast stations, it is more important than ever that we continue, and increase, our efforts to be the voices of our communities. From July 26 to August 2, 2017, the FCC implemented the second phase of NABOB’s FM translator proposal, which allowed Class C and D AM stations to be the first stations to apply for construction permits to build new FM translators. The second filing window for all AM stations to file for new FM translators opened from January 25 to January 31, 2018. On June 12-13, 2017, as the guests of the U.S. Army, twenty representatives of NABOB met with Major General Christopher Hughes, the Commanding General of the U.S. Army Cadet Command, in Fort Knox, Kentucky. 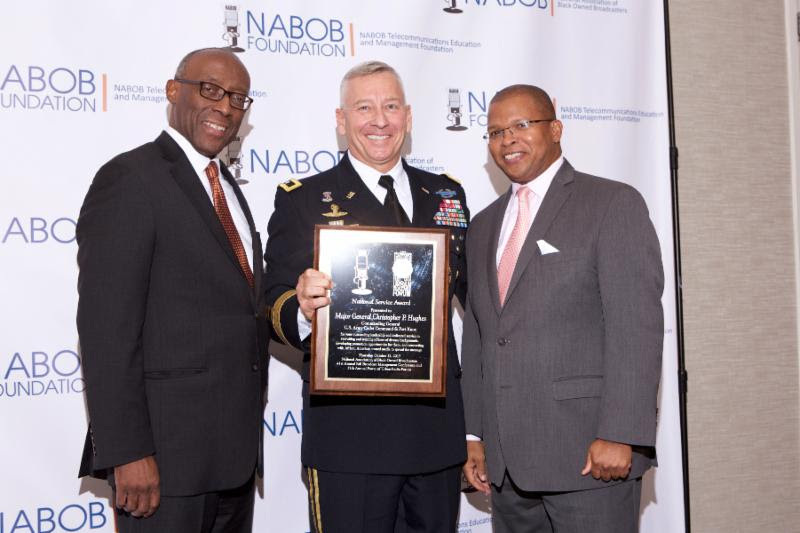 In a two-day meeting with the NABOB delegation, Major General Hughes explained that he invited us down to discuss how we can help Cadet Command increase the number of African Americans applying to ROTC and seeking to become officers in the U.S. Army. Commanding General Hughes explained that Cadet Command has over $250 million available for scholarships for ROTC candidates that can be used at the college or university of their choice. He explained that, in order for the senior ranks of Army officers to continue to reflect the African American population, Cadet Command needs to recruit an increased number of African American recruits into ROTC and retain them in the service so that they can climb the career ladder to senior leadership. The meeting, which was set up by Sherman Kizart of Kizart Media Partners, concluded with a commitment from Major General Hughes to continue the dialogue with NABOB and to develop a plan for utilizing NABOB to deliver an effective recruitment campaign for Cadet Command. 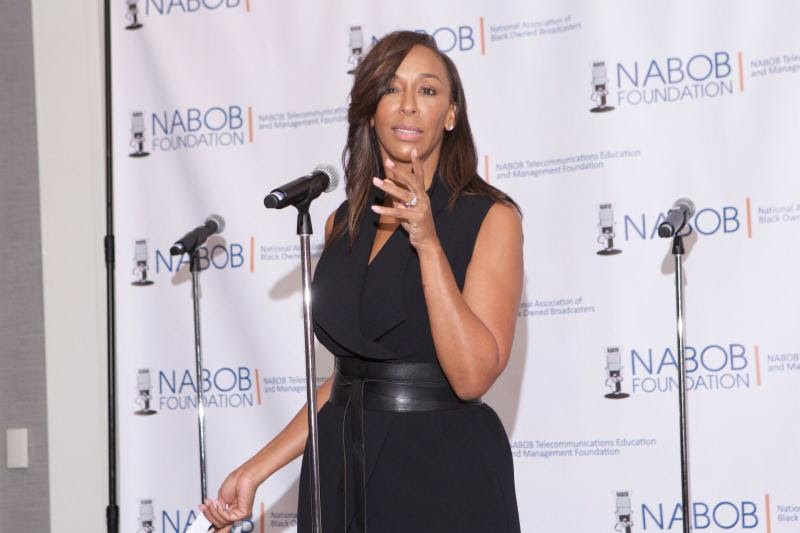 NABOB joined with P&G in its campaign launched in support of “The Talk,” an excellent video created by the My Black is Beautiful brand to begin a dialogue about how Black parents must converse with their children about dealing with racial prejudice. NABOB fully supported P&G in this effort. Major corporations have an obligation to participate in improving the overall welfare of our nation. 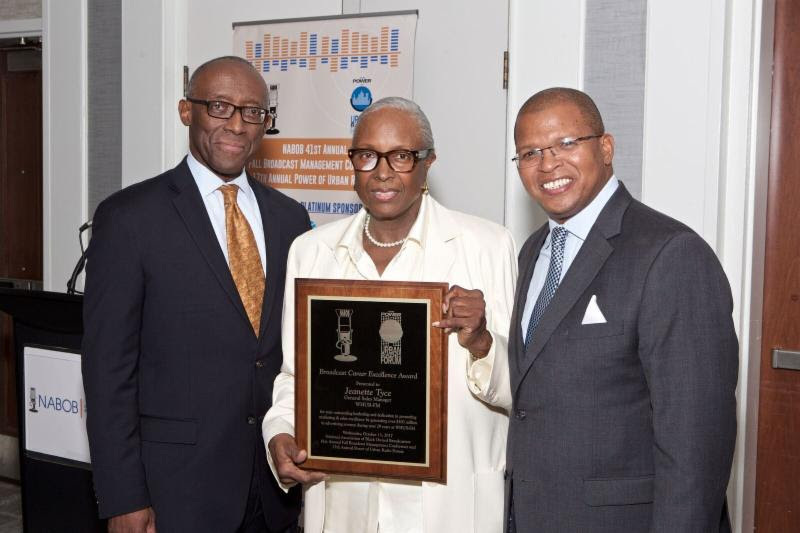 NABOB commended P&G for taking on this important issue and doing it in such a thoughtful and constructive manner. 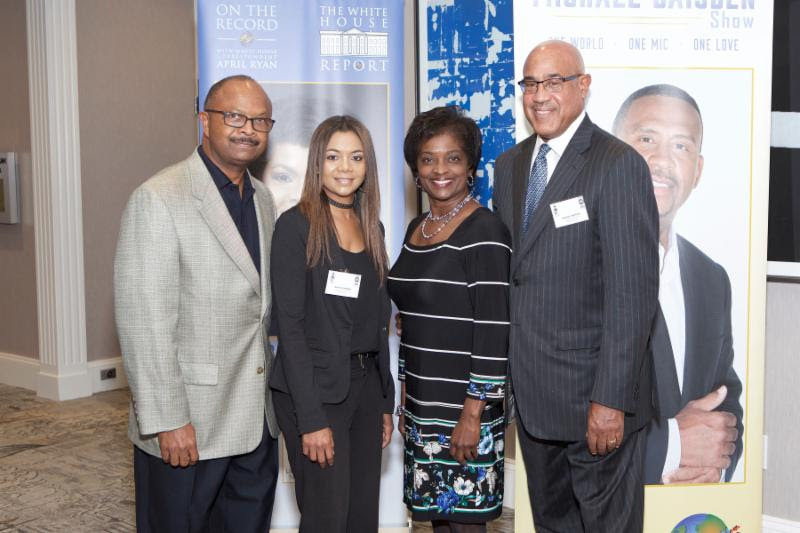 The media campaign grew out of a meeting at which representatives of NABOB and the National Newspaper Publishers Association (NNPA) were invited to Cincinnati in June to meet with the marketing team at P&G to discuss “The Talk” prior to its public release. They asked NABOB to help with the development of the message for the campaign. The meeting was set up by Sherman Kizart, and he was very instrumental in conducting the important negotiations with P&G and its agency, Hearts & Science, to bring the campaign to fruition. 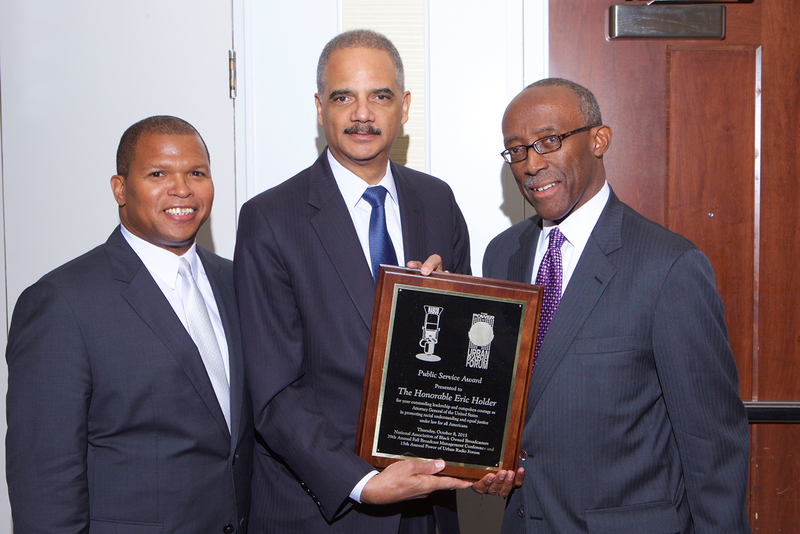 NABOB was pleased to give Sherman a special “thank you” for his efforts. Sherman Kizart arranged for NABOB to join with the Huddled Masses agency to alert our members about digital advertising opportunities that will be opening up with P&G and other major advertisers. 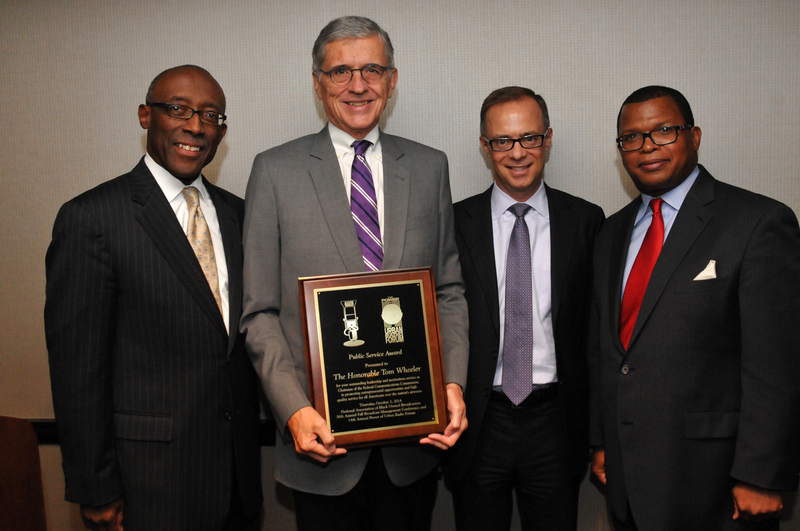 On September 8, 2017, Chairman Ajit Pai named Jim Winston, Steve Roberts, DuJuan McCoy and Sherman Kizart to the FCC Advisory Committee on Diversity and Digital Empowerment. The first task the Chairman requested of the Committee is to provide suggestions for the development of an incubator program to promote diversity of ownership in the broadcast industry. Former FCC Commissioner Henry Rivera was named chair of the Broadcast Diversity and Development Working Group, and Henry named Jim Winston chair of Task Force C of that Working Group. NABOB worked with Congressman G.K. Butterfield (D-NC) on his introduction of legislation that would revive the Federal Communications Commission’s tax certificate policy. Congressman Butterfield’s bill, “Expanding Broadcast Ownership Opportunities Act,” H.R. 1883, would restore the tax certificate policy, direct the FCC to create a minority ownership incubator program, and strengthen the FCC’s minority ownership data and reporting requirements. 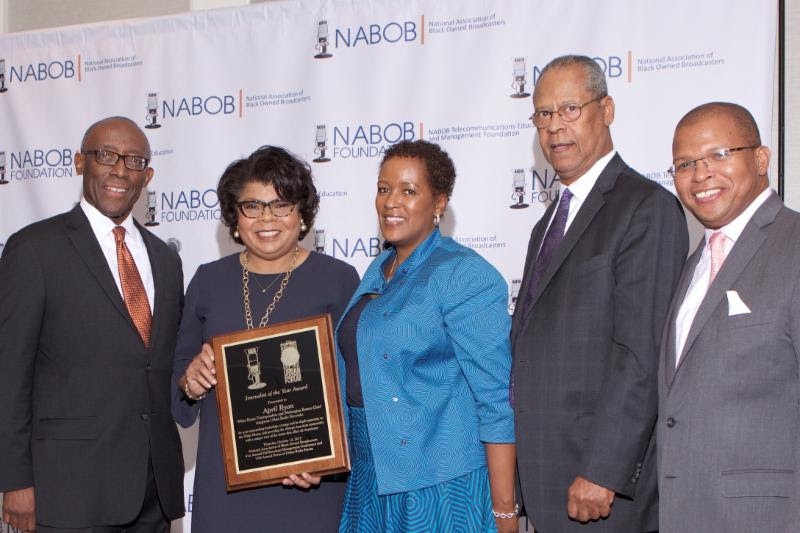 NABOB continues to work with other key members of Congress to address opportunities for NABOB members to obtain increased advertising dollars and financing for additional station acquisitions. 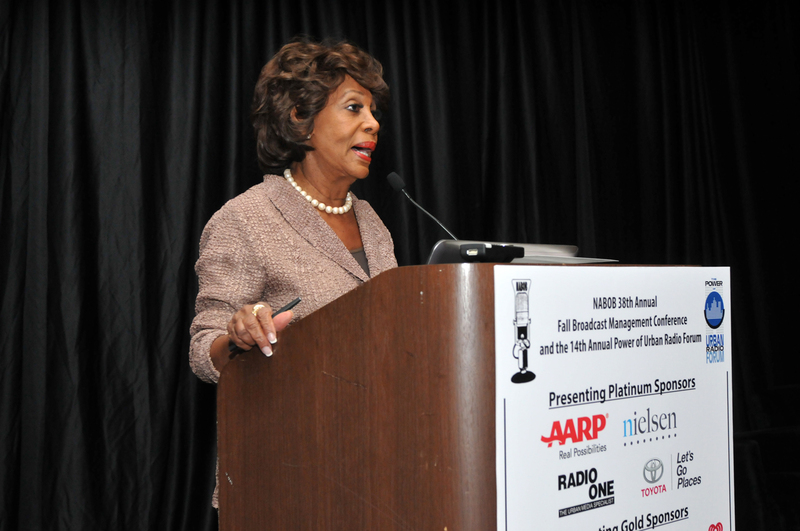 Among our key Congressional allies are: Congresswoman Maxine Waters, Congressman Hank Johnson, Congressman Bobby Rush and Congresswoman Yvette Clark. 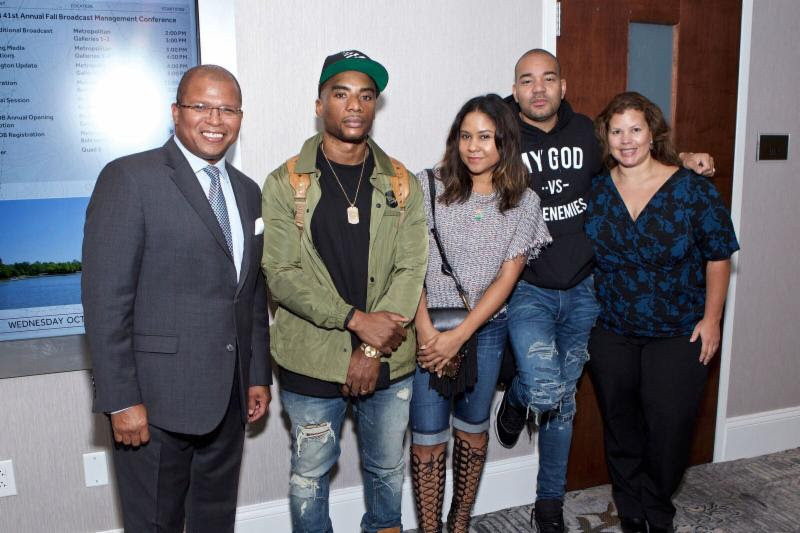 NABOB held its 41st Annual Fall Broadcast Management Conference and 17th Annual Power of Urban Radio Forum, October 11-12, 2017, at the Washington Marriott Georgetown Hotel in Washington, DC. 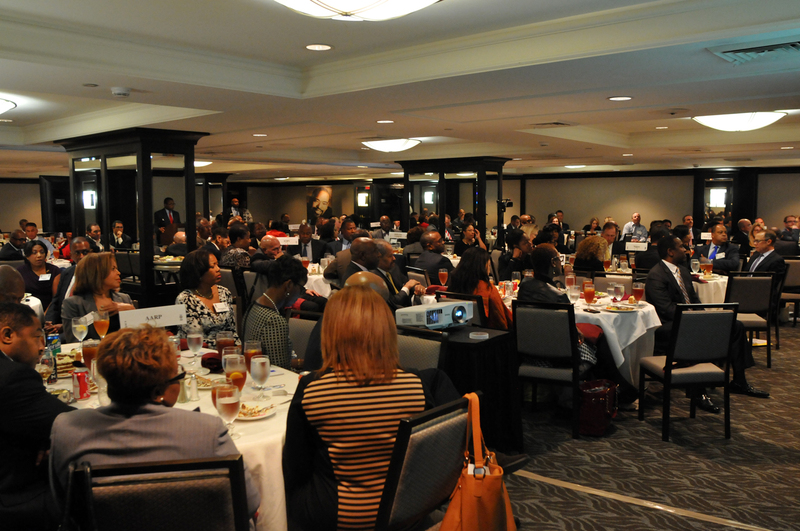 The conference was very well attended and featured leading industry and government panelists. Some of the highlights of the conference were: the participation of the Breakfast Club and DeDe McGuire on the programming panel, a performance by Marvin Sapp at the Thursday Luncheon, a performance by Bishop Hezekiah Walker and his choir at the Thursday Reception with DeDe McGuire as M.C., the speech by Major General Christopher Hughes at the luncheon, the speech by Congressman Cedric Richmond, the presentation of awards to Jeanette Tyce, General Hughes and April Ryan, and the panel discussion with Caroline Beasley, Dave Lougee and Alfred Liggins. NABOB became a Partner in the Vietnam Veteran Commemoration, which seeks to provide a lapel pen and certificate to every Vietnam era veteran. The Commemoration was started by the U.S. military, because many veterans were not given recognition for their service due to the extensive public sentiment against the war at that time. The Commemoration recognizes the sacrifices the veterans made, commends their service, and seeks to give them the recognition they were denied at the time. NABOB has been provided pens and certificates that we can issue to Vietnam era veterans. If you are such a veteran, or know of someone who is, you can contact the NABOB office to receive your lapel pen and certificate. The NABOB Foundation and Personal Selling Principles (PSP) held the second annual Media Sales Institute (MSI) at the Atlanta University Center (AUC) July 10-20, 2017. The AUC partners are Morehouse College, Clark Atlanta University and Spelman College. The NABOB MSI at the AUC is an intense 10-day media sales training program developed by PSP. It is the first MSI to recruit “career changers” (individuals who have been in the work force 5-10 years), “military personnel” (post 9/11), and “recent college graduates” who are interested in pursuing careers in media sales. The next MSI will be June 4-14, 2018 at the AUC. NABOB encourages all NABOB members looking to recruit new salespeople to consider attending the MSI during its recruitment days near the end of the program. For more information members can go to www.themsi.net. PSP created for the NABOB Foundation the monthly MSI Connect newsletter. The MSI Connect newsletter provides information on the MSI, the many accomplishments of MSI graduates, industry research and other information from leading trade associations and research organizations, to keep station operators abreast of industry trends. If you are not receiving the MSI Connect, please contact the NABOB office to sign up. PSP created for the NABOB Foundation a series of monthly webinars, featuring industry experts providing information about the latest trends in programming, sales, advertising and industry regulations. 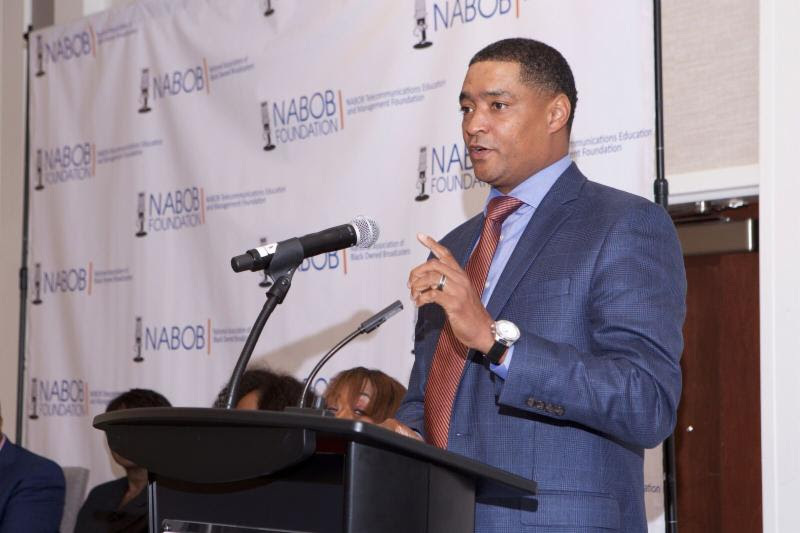 The NABOB Foundation created a Futures Committee to help develop the next generation of NABOB leadership. 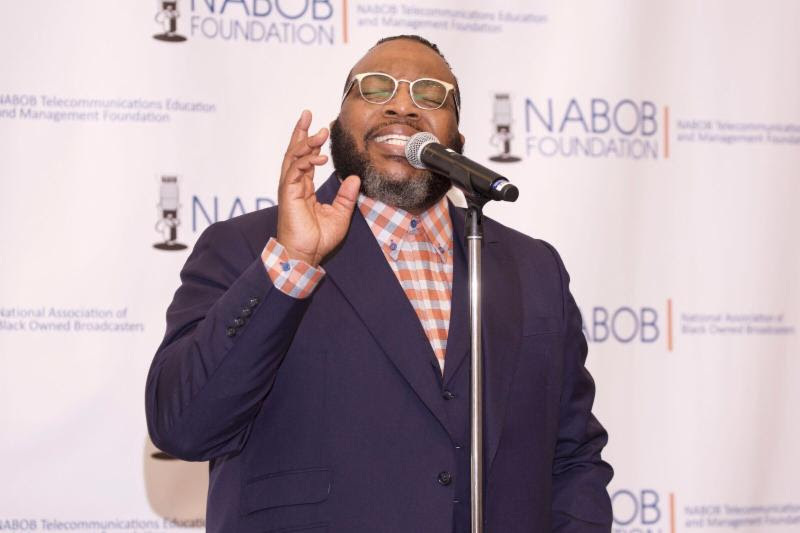 The NABOB Foundation has developed a social media team to highlight information about NABOB and the Foundation on social media. 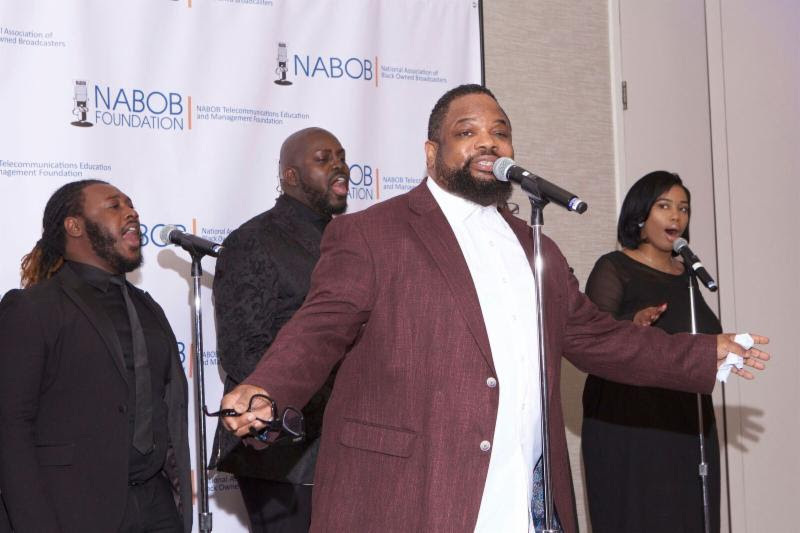 As you can see from this impressive list of activities and initiatives, NABOB and the NABOB Foundation are working to increase the benefits that NABOB is bringing to our members. And, we have this, and more, scheduled for 2018! NABOB is here to serve you. Please don’t hesitate to contact us.